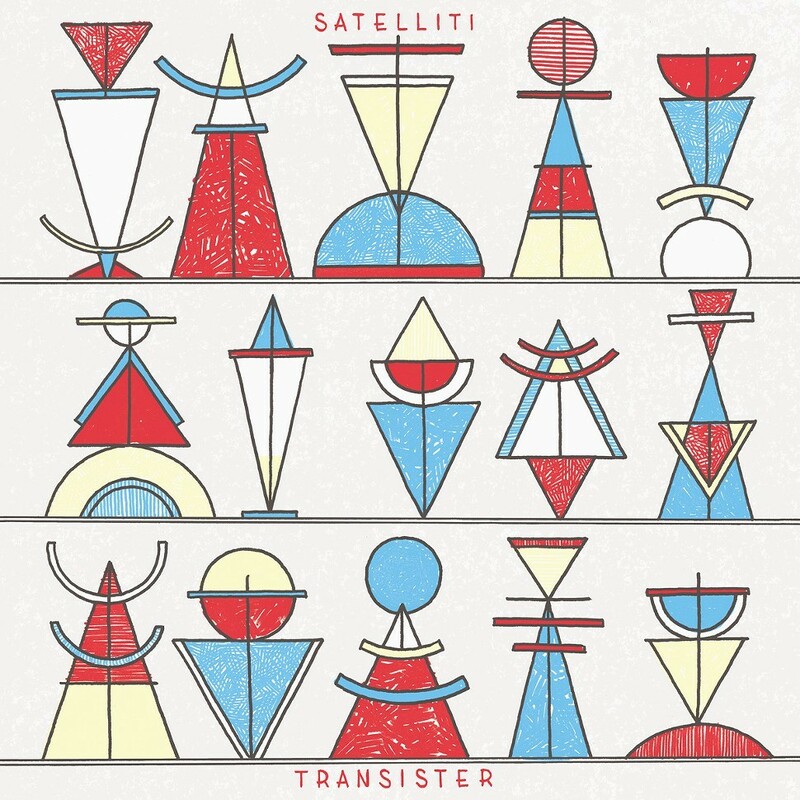 12 O'Clock Track: The frenzied experimental electro of Satelliti's "Voltage"
Satelliti is officially my new favorite experimental-electro jazz-influenced noise band. On today's 12 O'Clock Track, "Voltage," the Italian duo of keyboard/synth master Marco Dalle Luche and drummer Andrea Polato seem to blend genres without ever thinking about it—the pace of the jam, much of it seemingly improvised, is fearlessly frenetic, with a stream-of-consciousness-type composition. Off their new full-length, Transister (Cuckundoo), the track begins with a rapid seething pulse as the drums both accent and piddle around. The pair is prepping itself, almost toying around with the track, before it full-on busts through a little over a minute in and Polato goes bonkers, showing off how proficient he is at wildly flailing around his kit while keeping everything very much contained. You can check out the whole album via the band's Bandcamp.